Available, but the game itself is only 4:3. Use Borderless Gaming. Add to Favorites and disable "Auto-Maximize". Use D3DOverrider or run in windowed mode. 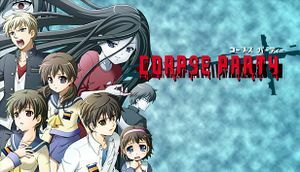 Only through corpseparty.ini, and extremely basic. Binaural sound appears in later chapters, however.